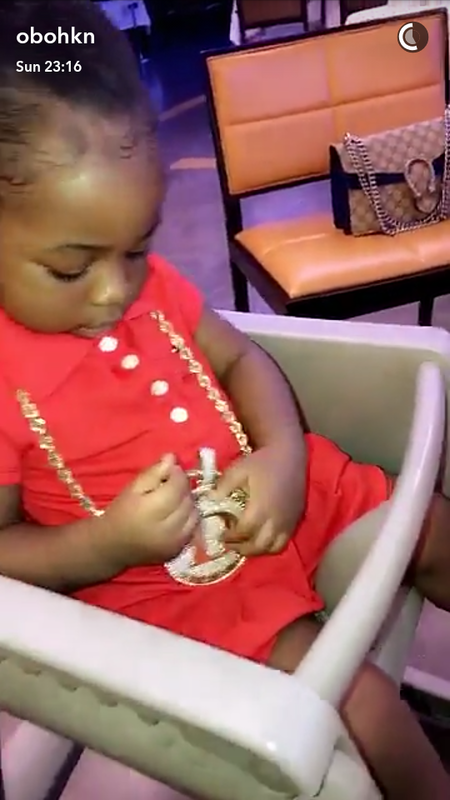 Home / Entertainment / Davido's daughter Imade is all shades of cute! 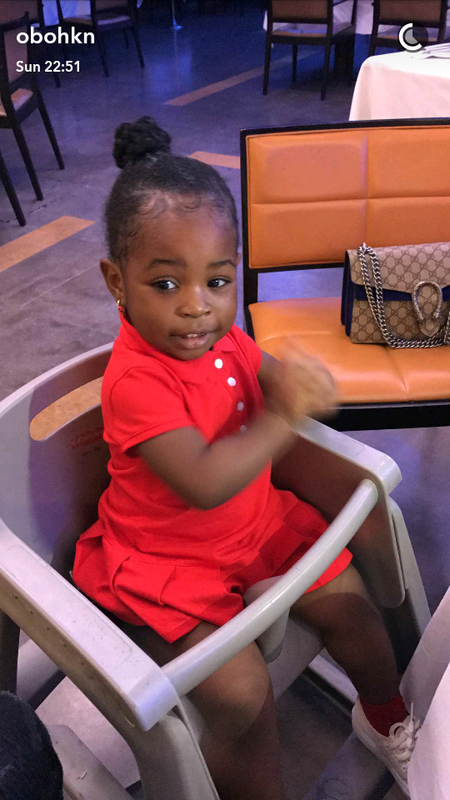 Davido's daughter Imade is all shades of cute! 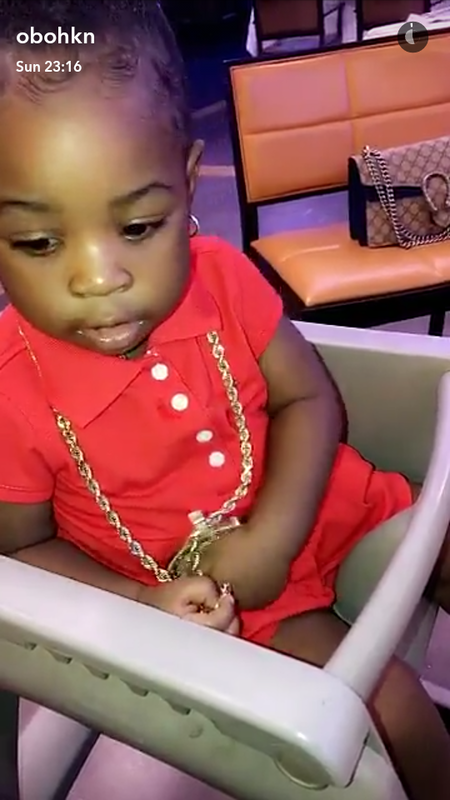 Davido spent Christmas with his adorable daughter ,Imade..